We recently enjoyed a sunny day by taking a hike up to Eshamy Lake. 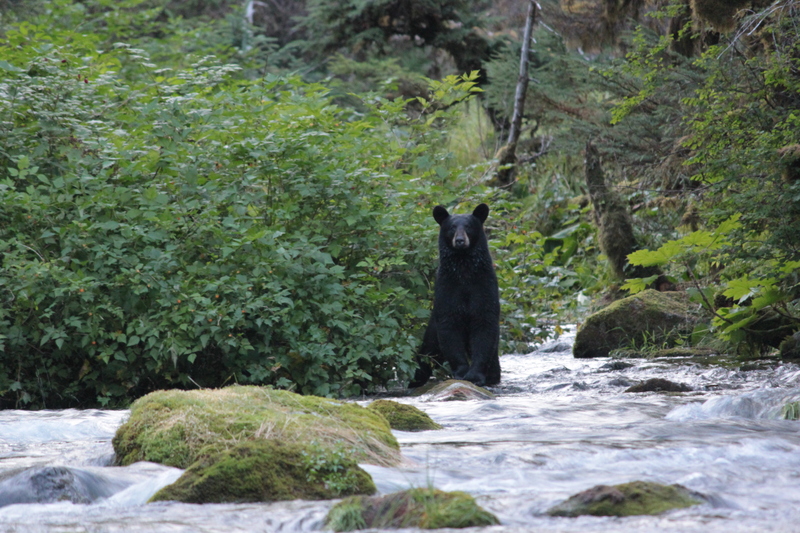 The fish are making their way up the stream and therefore the Black Bears are coming out to the water as well! I took some good pictures of the bears and felt grateful for the long zoom lens! No need to get too close to these magnificent and powerful creatures. Of course, the bears weren’t too interested in us. They have a buffet of fresh salmon right in front of them to fill their appetites! 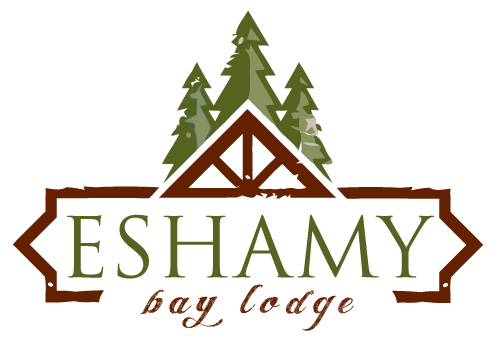 For more pictures of Black Bears and other wildlife in Alaska’s Prince William Sound, find Eshamy Bay Lodge on Facebook! Don’t forget to click the LIKE button!